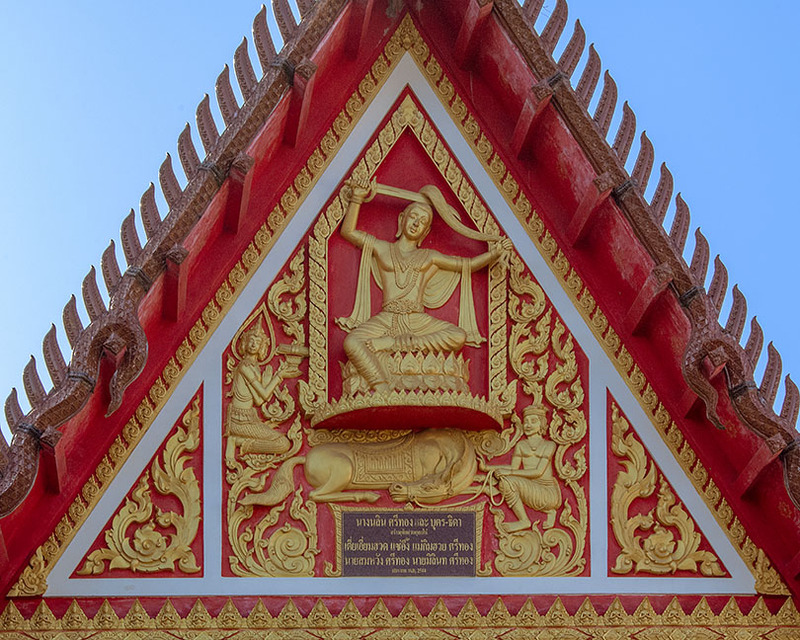 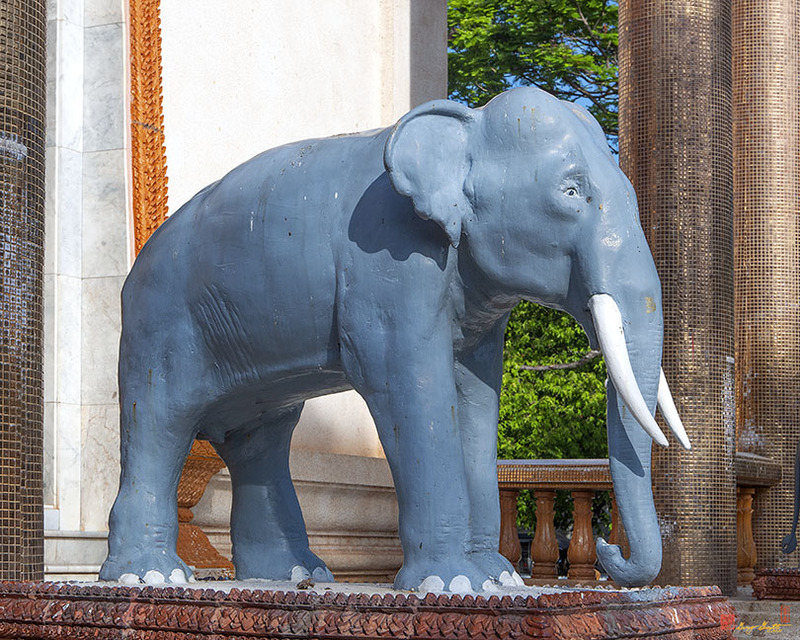 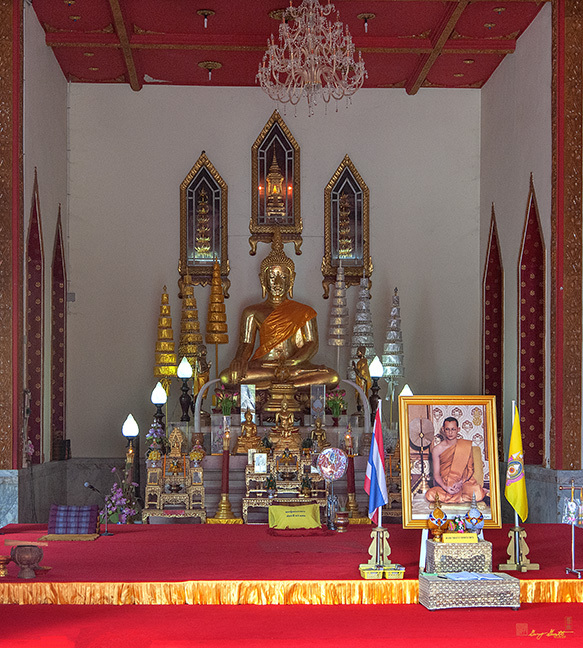 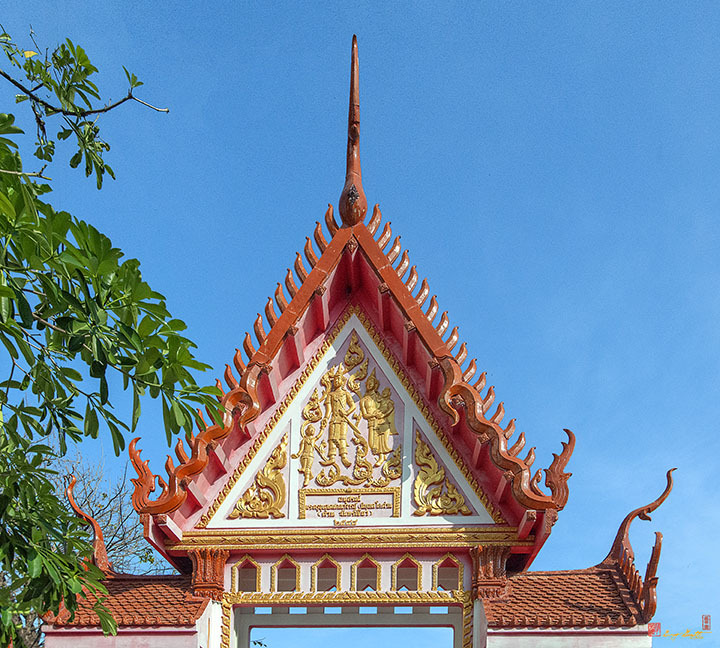 Wat Si Ubon Rattanaram (Wat Sri Ubon Rattanaram) or Wat Si Thong, วัดศรีอุบลรัฅนารามหรือ วัดศรีทอง, is a royal temple near the City Hall in Ubon Ratchathani. 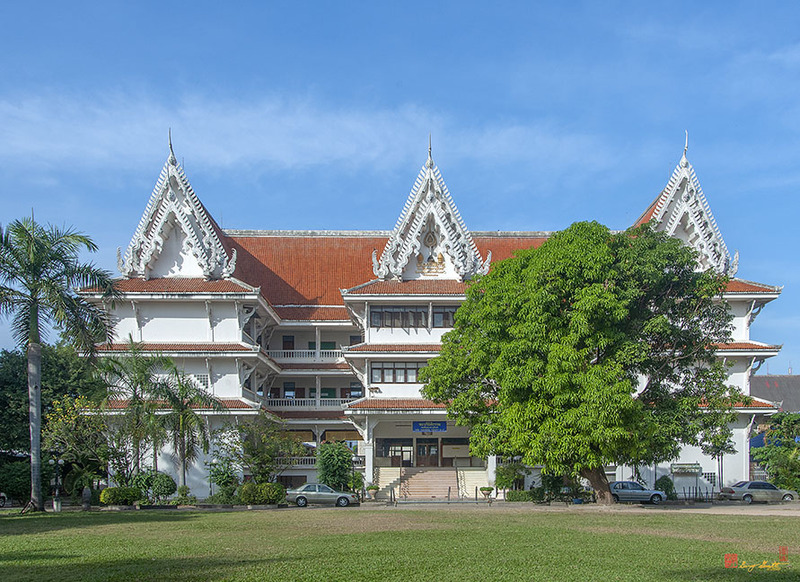 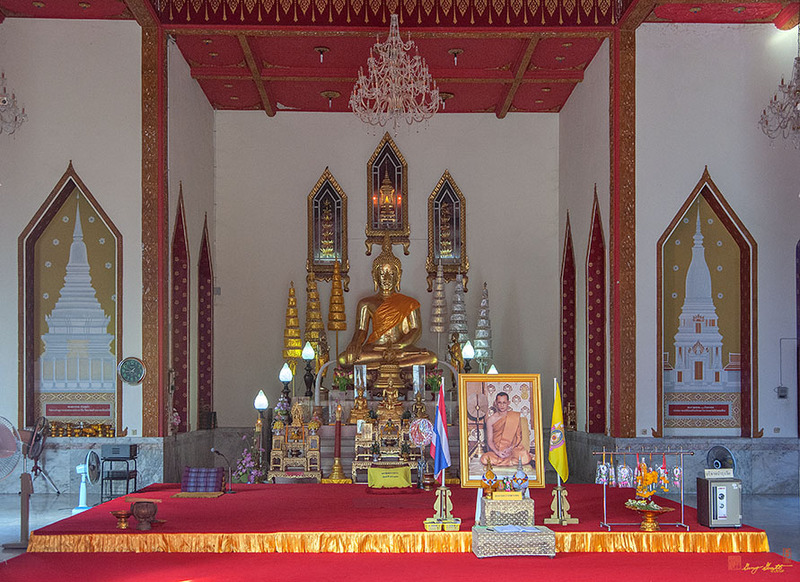 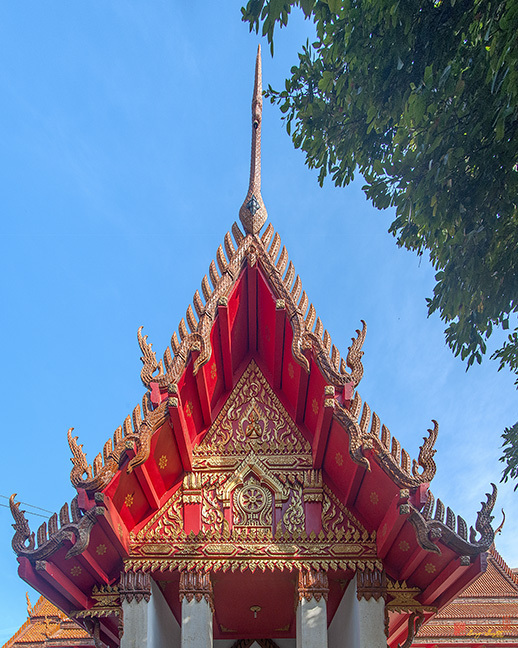 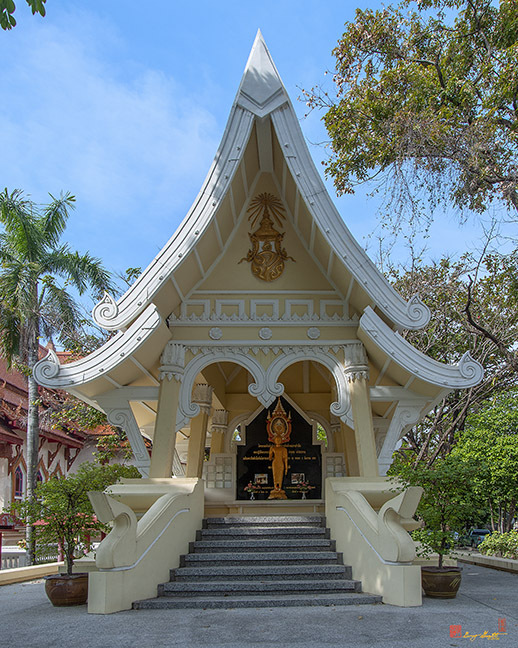 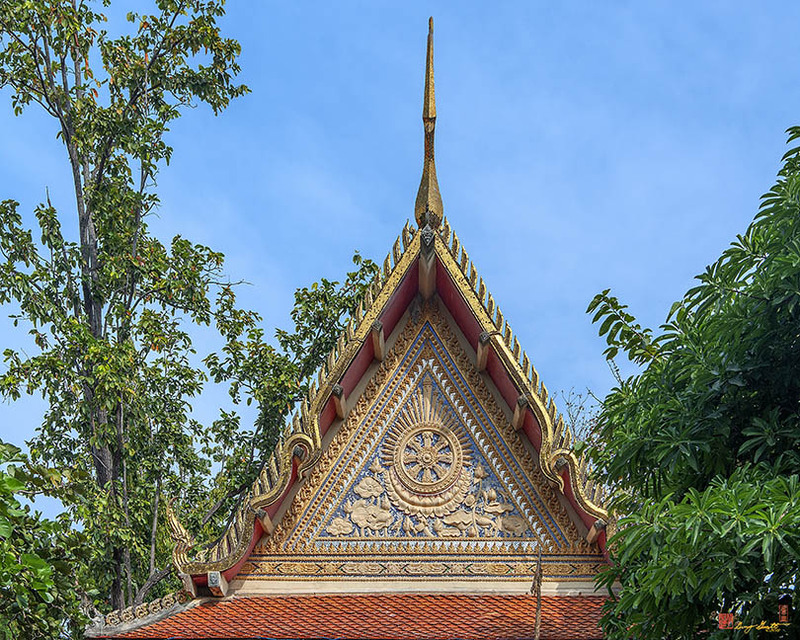 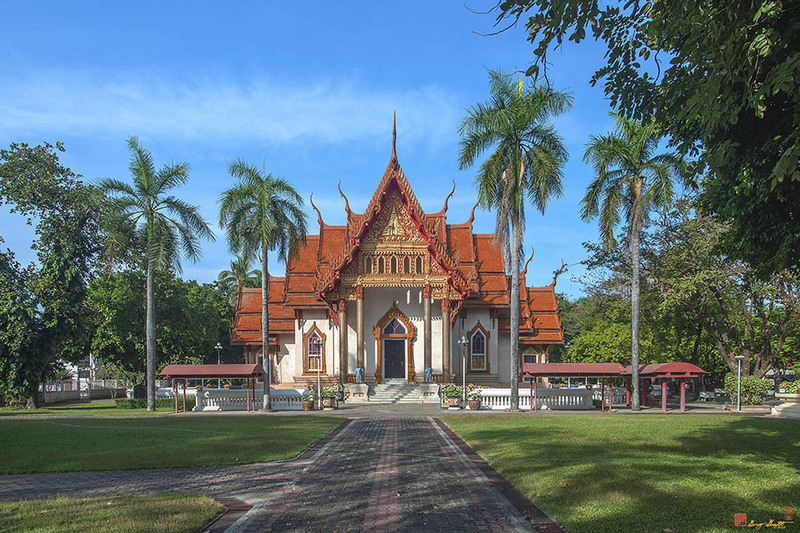 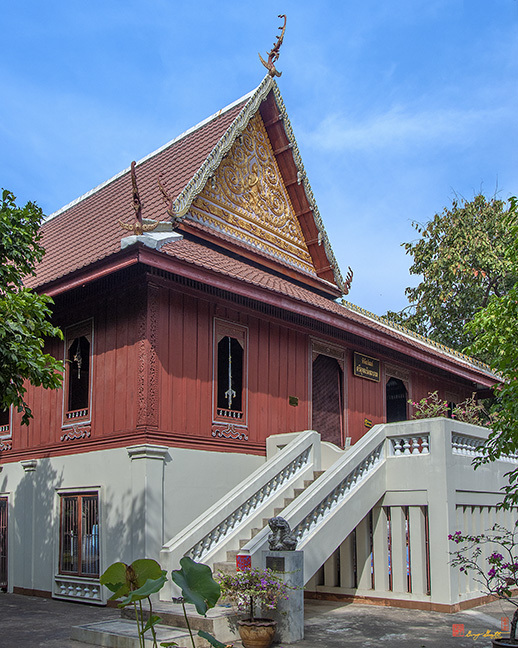 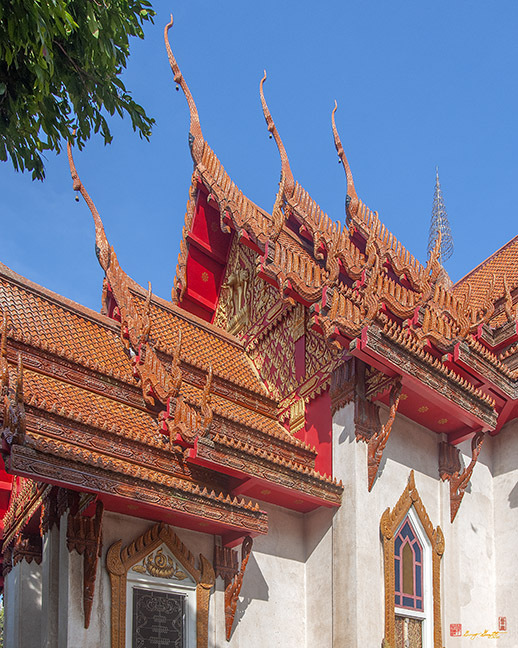 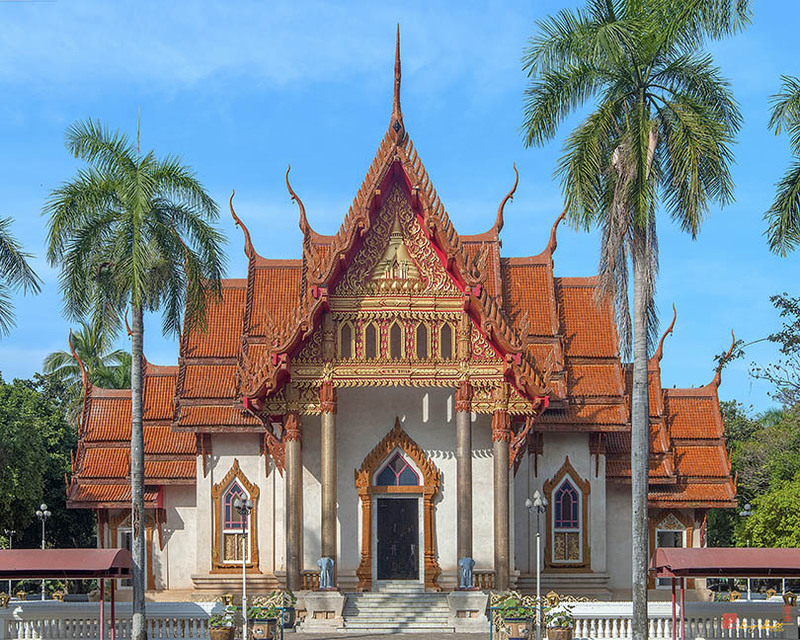 The Ubosot (Ordination Hall) is in the same style as Wat Benchambophit, the Marble Temple, in Bangkok. 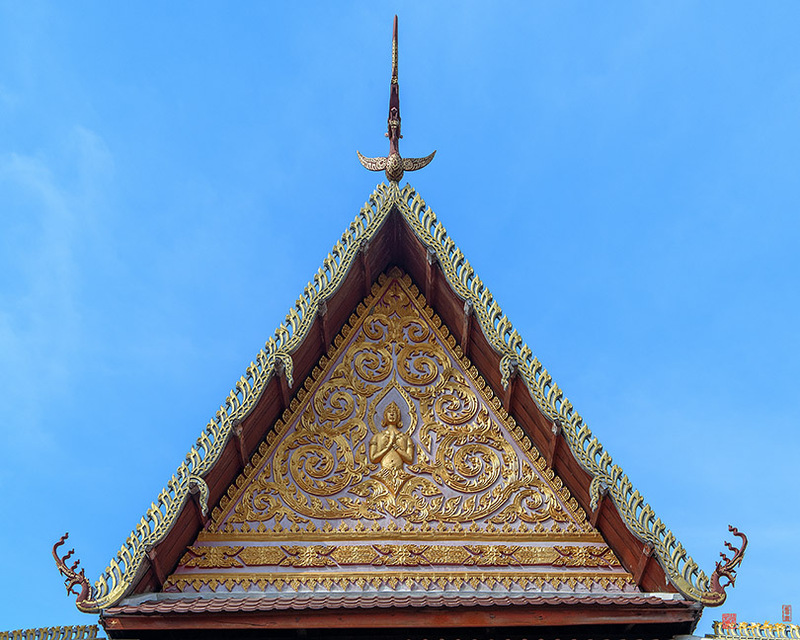 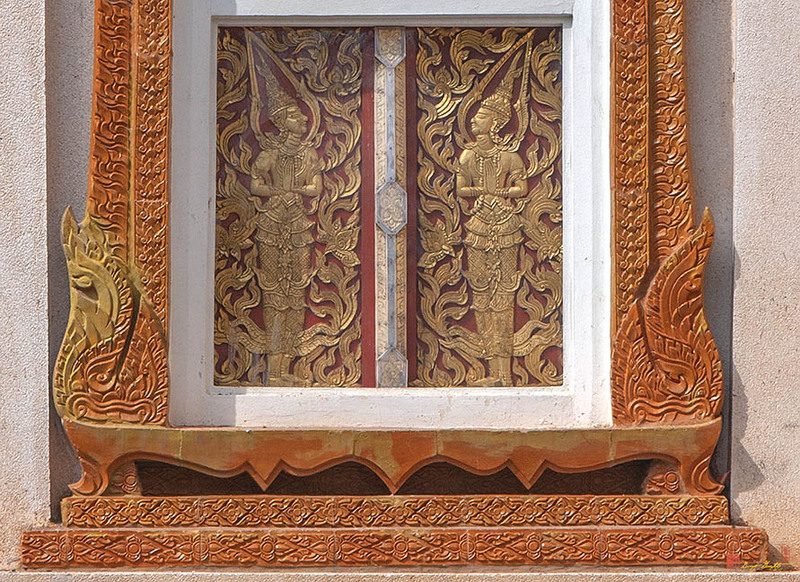 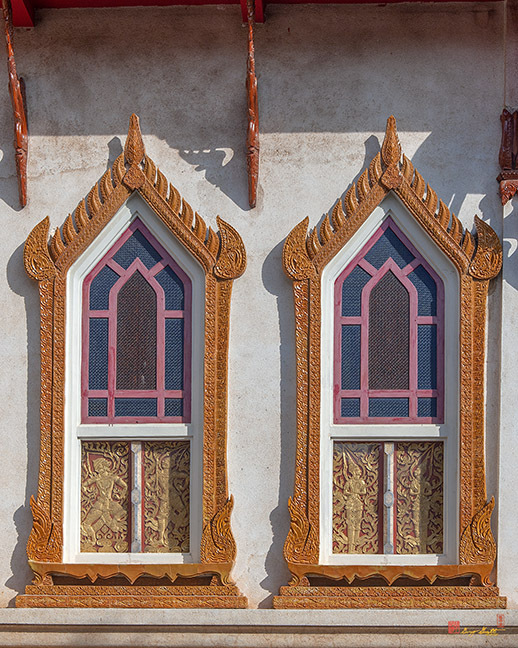 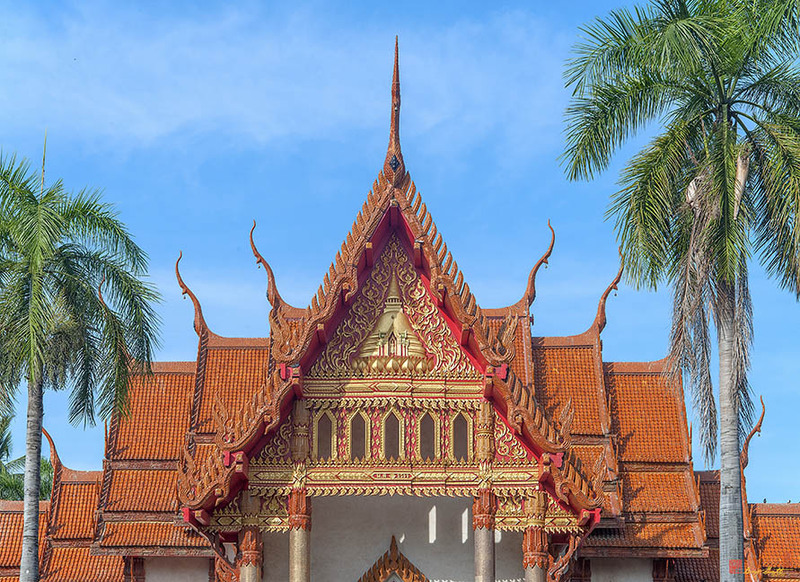 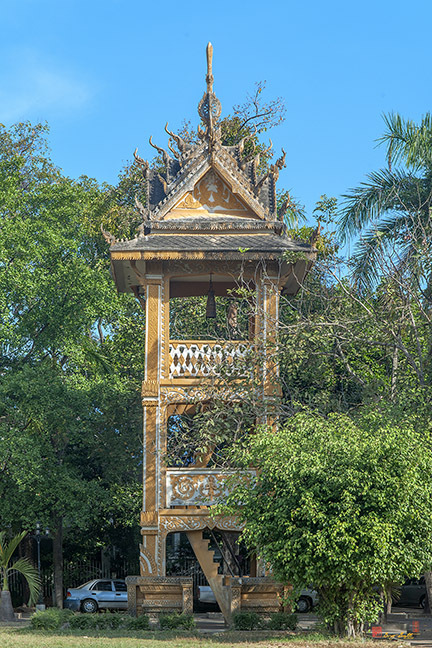 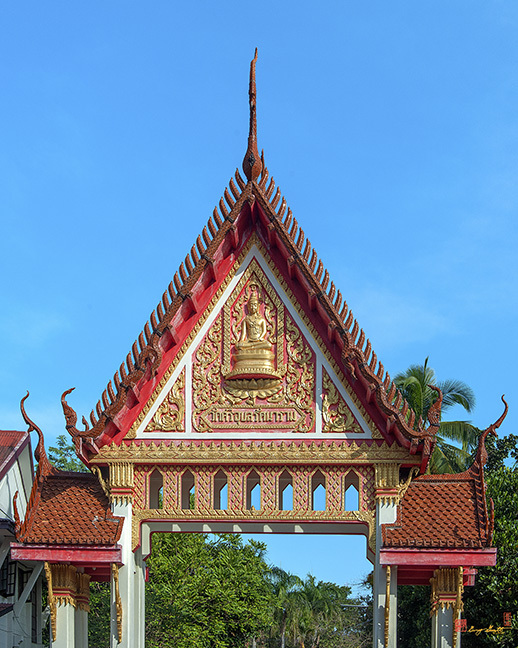 The exterior decoration is largely in a rich, brown lacquer and the lower part of the Ubosot windows show Thai Angels in various poses. 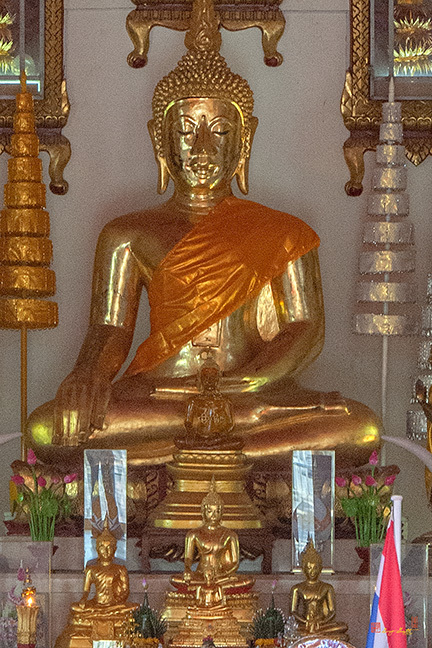 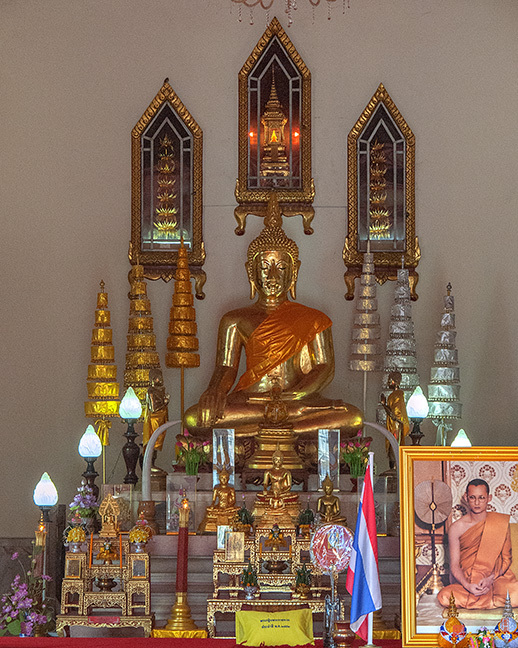 The principal Buddha image is known as the Topaz Buddha, Phra Kaew Busarakham (พระแก้วบุษราคัม) and is Ubon Ratchathani's sacred image brought from Si Sattanakanahut, Laos.